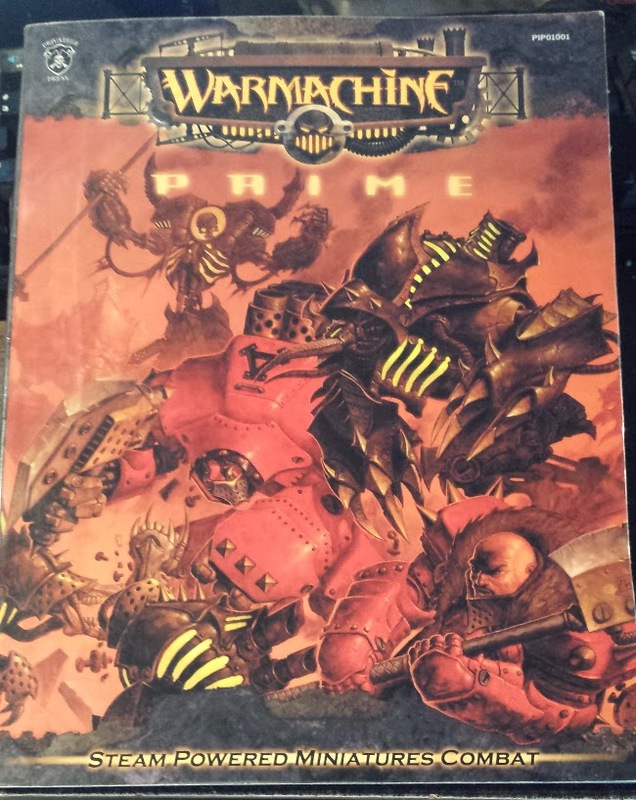 Way back in my final year of High school, Guest of JADE Wesley and I started playing Warmachine. So while I was on vacation with my family, I bought the starter box of Cryx. I have a soft spot for old rulebooks. 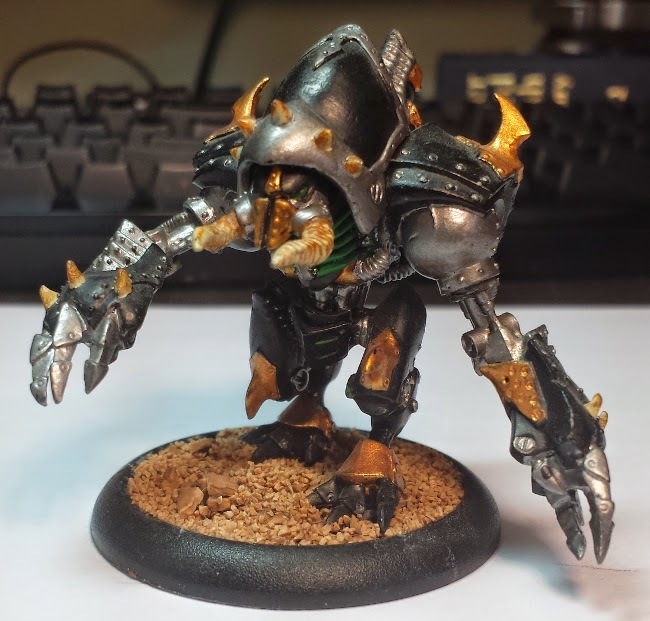 This was still in the days of Warmachine Mk I, and all of the miniatures were still pewter. As the years went by, we upgraded to Warmachine MK II, but my old pewter Slayer Helljack stayed the same. This is actually one of the oldest minis I still have in my collection. I'm glad I held on to him.